Remember, there was a time before us. In this old world, a sense of belonging and feeling of oneness kept us together through storm and flood. Remember, there was a place; a center in the cycles of life, a portal to the inner earth. Marked with stone monuments, such places stood aligned with the pathway to the stars. 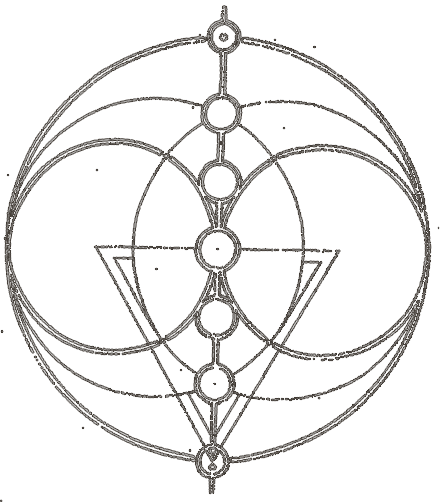 Remember, there was a name at the beginning: Omphalos, the navel of the earth. 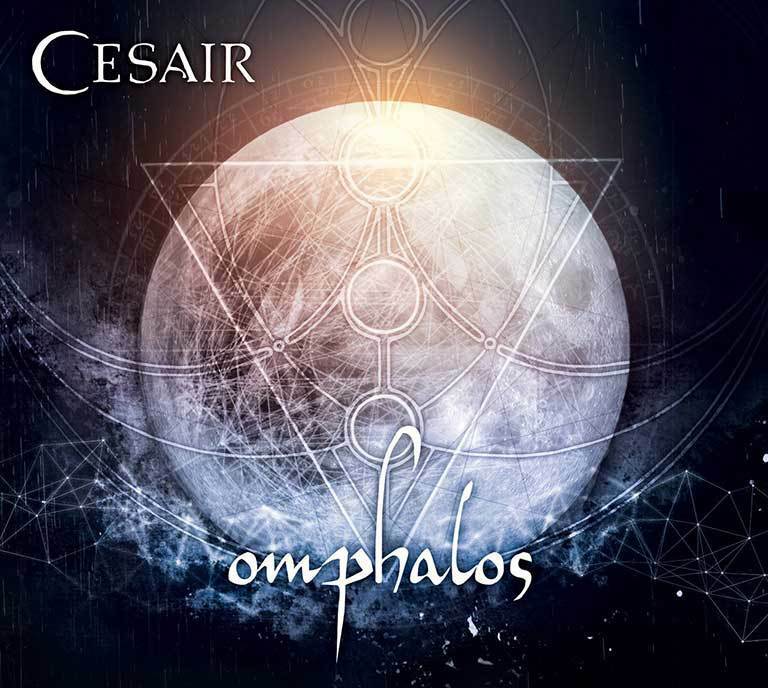 A bridge between the old and the new, Omphalos is the long awaited follow-up to Cesair`s debut Dies, Nox et Omnia, featuring 12 original songs performed by former and current band members, as well as a guest appearance by FAUN`s Stephan Groth.